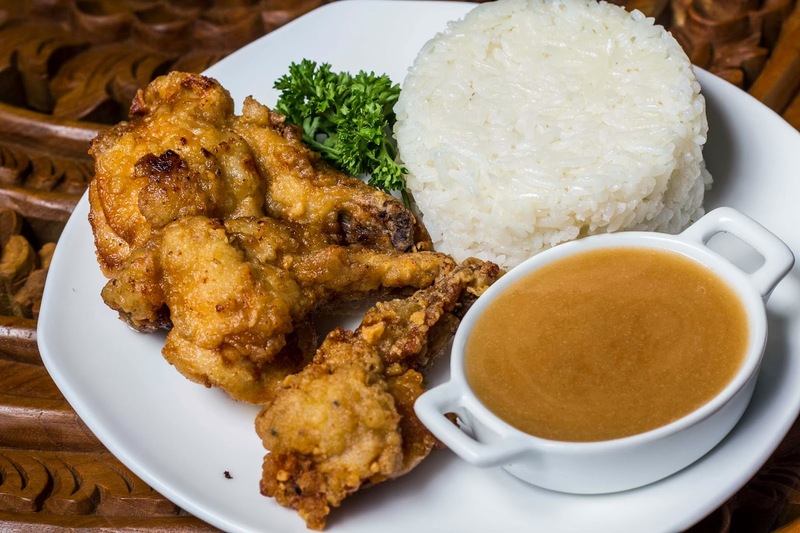 My Foodelity: Fuzion Gourmet Now Hits Cebu! Fuzion Gourmet Now Hits Cebu! Dubbed as "a thousand flavors in one place", you expect a fusion of different cuisines and flavors to hit your palate. The have affordable prices on a wide selection of pastas, cakes, deli, sausages, hams, cheeses and wines! Marinated pork barbecue charcoaled grilled into perfection, served with rice and a glass of FREE homemade iced tea. SPECIAL STUDENT OFFER at Php 115.00 only! 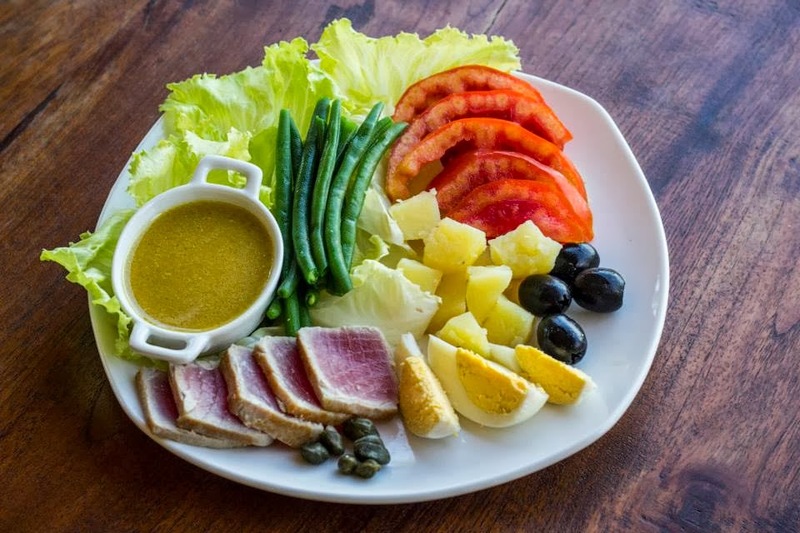 For salad lovers, they do have Greek Salad, Nicoise Salad, Pasta and Smoked Salmon Salad. 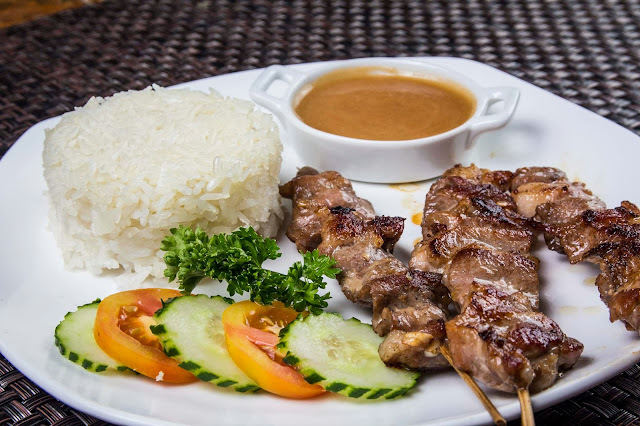 Foreign customers and local could also enjoy from their sandwiches and burgers such as the Chicken Tajine, Seared Tuna, Fuzion Burger, Roma Burger, Grilled Lamb chops, Turkey Fillet, Seabass and Bacalao Ragout. Of course, they have more to offer! Crispy fried into perfection, take a bite at our SPECIAL STUDENT OFFER, for only Php 95.00, order our Crispy Fried Chicken served with rice and a FREE homemade iced tea. 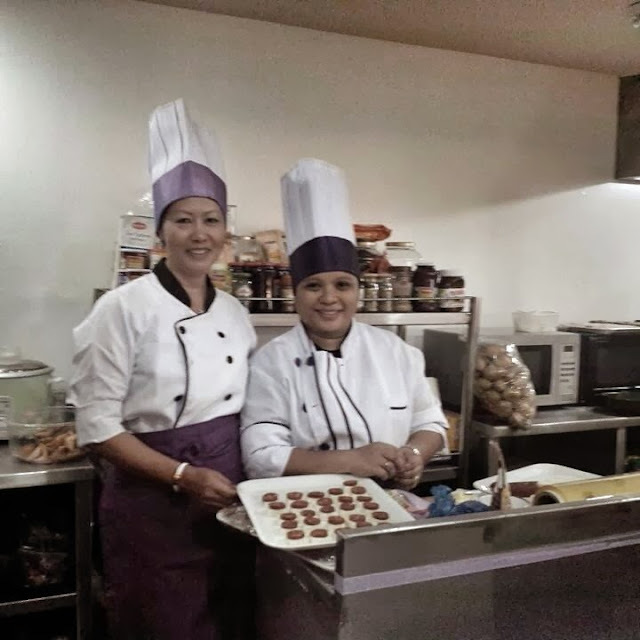 The restaurant is owned by Mrs. Divina Veloso-Couvereux whose a native from Leyte. She spent much time traveling around the world and stayed in Paris, France for years to develop her passion in cooking. She has been a consultant for deli and gourmets locally and abroad. With her success, she has opened Cafe, Deli and Restaurant. Such a well-written blog deserves praise.